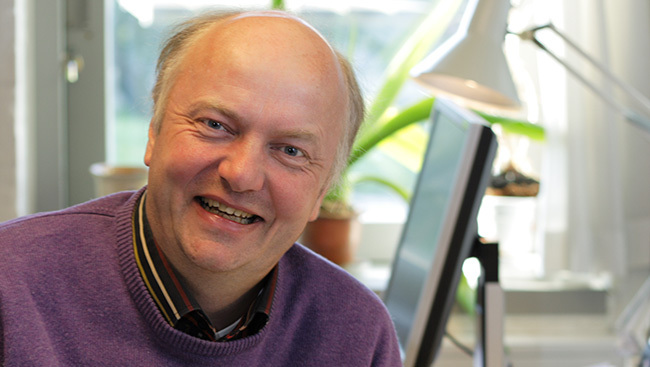 HENRIK LUND, PROFESSOR, PHD, DR.TECHN. 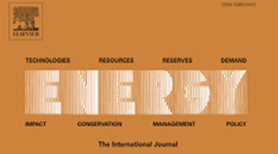 Editor-in-Chief of ENERGY - The International Journal. 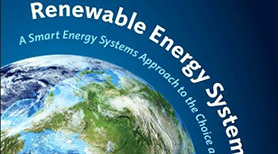 Advanced Energy System Analysis Computer Model - Visit homepage and download free copy. 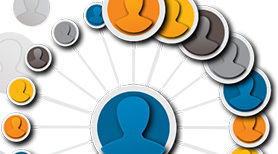 The road to a fossil free Denmark. 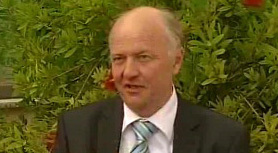 Author of the book "Renewable Energy Systems". 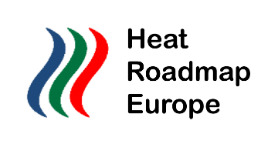 A collaboration between industry, universities and the public sector to investigate the potential for and develop 4th Generation District Heating. 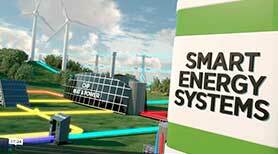 Read the interview on Renewable Energy Systems. 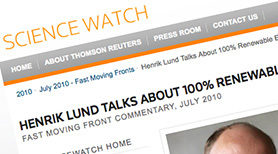 Top-10 of Henrik Lund: Most cited or recent articles. 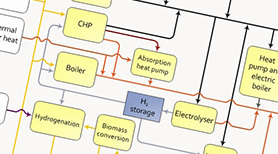 A low-carbon heating and cooling strategy for Europe.